We offer many services for your roofing needs and we specialize in re-roof, repairs, and roof service/maintenance contracts. Shingle Roofs, Repair & Replacement, New / Existing Construction, Flat Roofs, Asphalt Shingles, Tile Roofs, Dormer Vent Installation, Skylight Installations, and Roof Inspection Certifications. You can schedule your free estimate by completing a simple online form, or by calling us at (951) 781-9999 . All estimates are given by the owner. 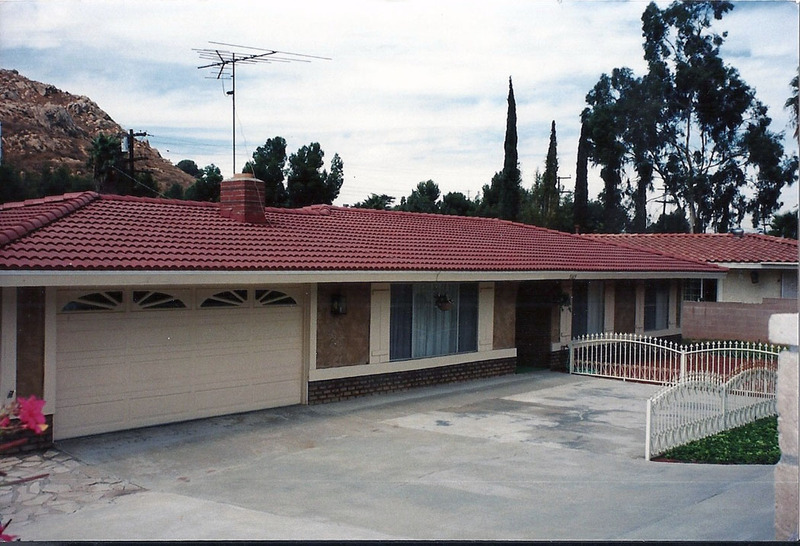 "Established in 1949, we are the Longest Standing Family Owned and Operated Roofing Company in Riverside"
Call Us At (951) 781-9999 For a Free, No Obligation, Estimate. 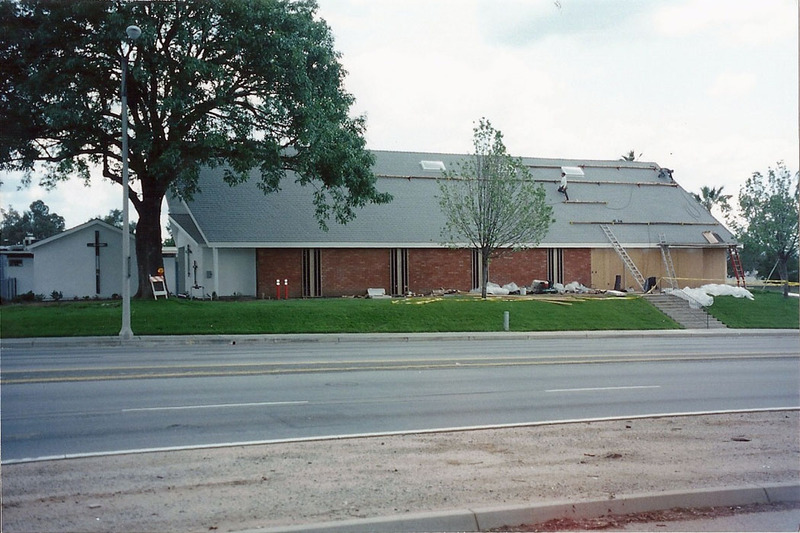 Veirs Kluk Roofing is the longest standing family owned and operated roofing company in Riverside. 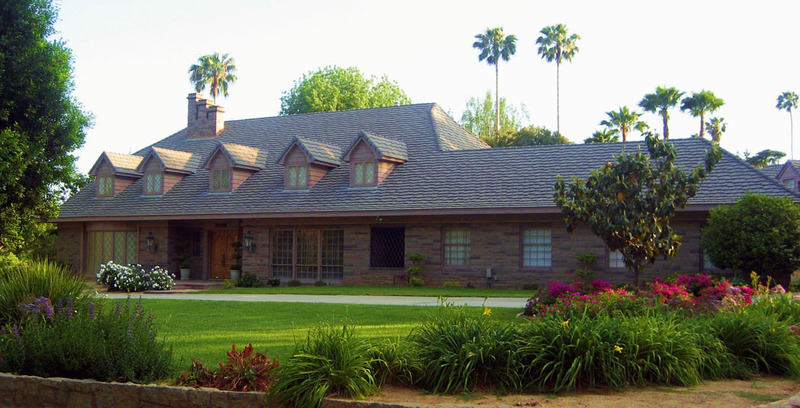 Since being founded in 1949, we have over 62 years of working in the roofing industry, and we have built a very solid reputation throughout the Inland Empire with many satisfied customers over the years. Veirskluk Roofing offers a wide range of services to meet your roofing needs. We specialize in re-roof, repairs, and roof service/maintenance contracts. Shingle Roofs, Repair & Replacement, Flat Roofs, Asphalt Shingles, Tile Roofs, Dormer Vent Installation, Skylite Installations, and Roof Inspection Certificates. We have remained successful over these years due to the exceptional service we pledge to our customers. Owner / Operator Marc Veirs will personally be involved with your roof job from start to finish. He personally gives all estimates and will provide you with a direct line of communication throughout your job to ensure you a great roofing experience! You can schedule your free estimate by completing a simple online form, or by calling us at (951) 781-9999. All estimates are given by the owner. Please feel free to contact us at anytime. We are proud to answer and assist all questions that you may have!